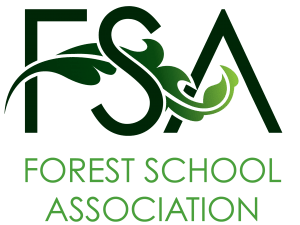 Four members of our Year 8 have taken part in the national CyberFirst Girls competition. This is an online competition aiming to inspire the next generation of young women to consider computer science as an option with a view to a future career in cyber security. 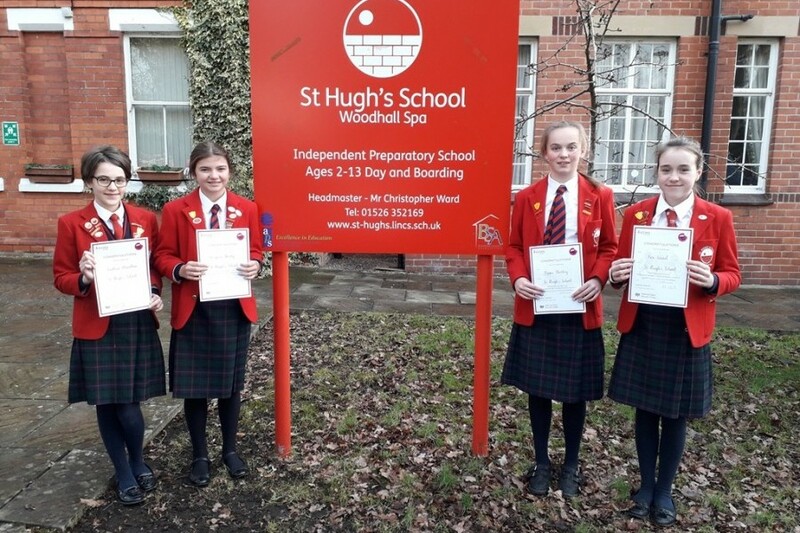 The St Hugh’s team, comprising Caitlin, Georgina, Pippa and Ava, answered questions on Networking, Logic & Coding, Cyber Security and Cryptography and within each category the challenges were separated into three levels of difficulty: beginner, intermediate and expert. Having completed the competition the four girls are now eligible to go on a free four day residential course to inspire them further and develop their cyber security skills.